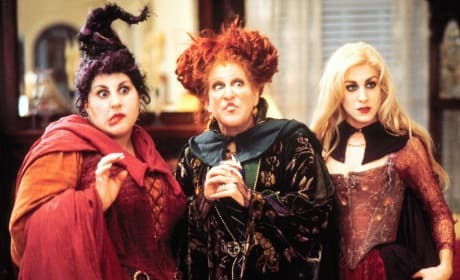 Movie marketing can sometimes make or break a film. When done well, a movie logo will be remembered forever. Check out our list of Hollywood's most iconic movie logos. Is J.K. Rowling teasing a new Harry Potter book? Well, check out Rowling's latest tweets and see what we mean. Daniel Radcliffe is talking about the new Harry Potter short story that was released by J.K. Rowling. 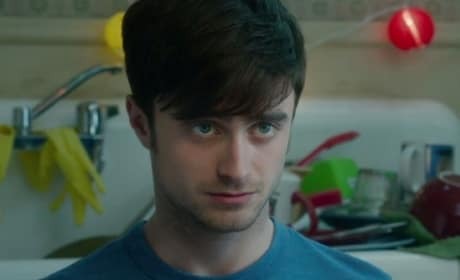 Will he reprise his role as Harry Potter one day? So, what's been up with our friends in the world of Harry Potter? JK Rowling has published an "update" of sorts on her Pottermore site. Harry Potter Stars Shoot New Scenes: Something to Do With Gringotts! Daniel Radcliffe, Emma Watson and Rupert Grint have reunited for some new Harry Potter footage! We've got the details on the Harry Potter reunion. Harry Potter Hogwarts Collection: Announced! The Harry Potter Hogwarts Collection has been announced. 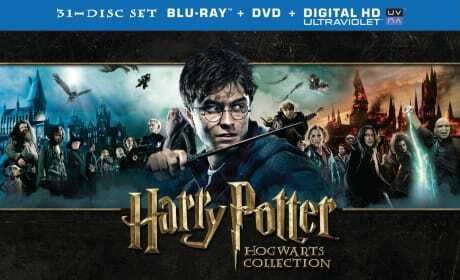 It features all eight Harry Potter movies and over 45 hours of bonus material. 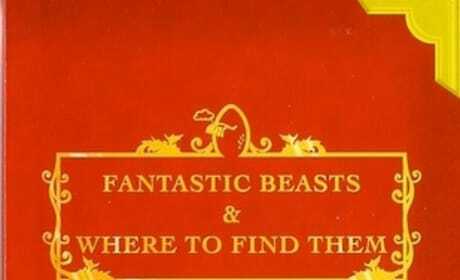 It appears that J.K. Rowling's Fantastic Beasts and Where to Find Them series will be a trilogy. 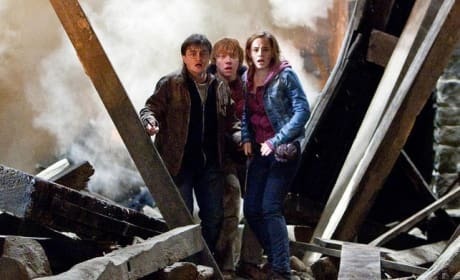 Warner Bros. revealed that the Harry Potter world will be three movies! J.K. Rowling Stunning Confession: Hermione Should Have Married Harry Potter! 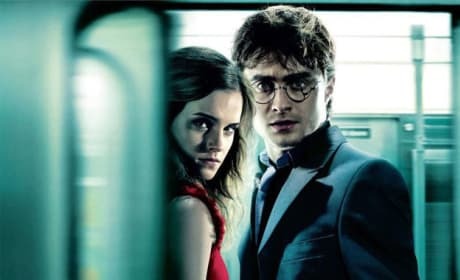 Should Harry Potter and Hermione have gotten together? According to J.K. Rowling, absolutely yes. Fantastic Beasts and Where to Find Them producer David Heyman said that the return of J.K. Rowling to the Harry Potter world is truly "special." Heyman is producer of Gravity, and when asked about the return to Potter's world, he was clearly excited. 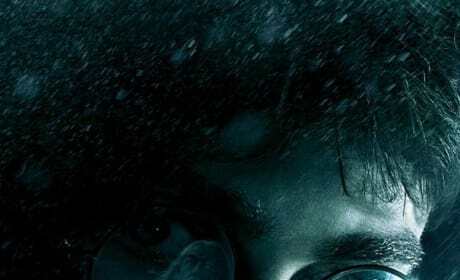 J.K. Rowling Confirms Release of New Harry Potter World Movies! 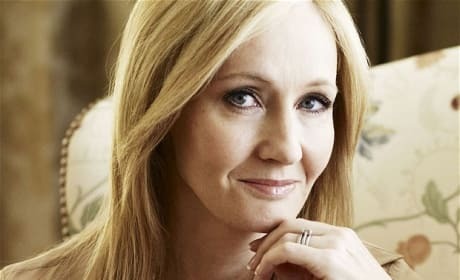 J.K. Rowling announced the world of Harry Potter will continue on screen with Fantastic Beasts and Where to Find Them. Warner Bros. approached Rowling with the idea and Rowling will make her screenwriting debut with Fantastic Beasts and Where to Find Them, a spin-off if you will of Harry Potter. The Tournament of Movie Fanatic Franchises Bracket is in full swing! Today's matchup pits Harry Potter vs. Star Trek!